Let Joy Ride Party Bus LLC provide an experience you won’t forget. Locally owned & operated and designed to meet your transportation and event needs. An experienced and interactive driver will guide your adventure and provide a trip you will never forget. 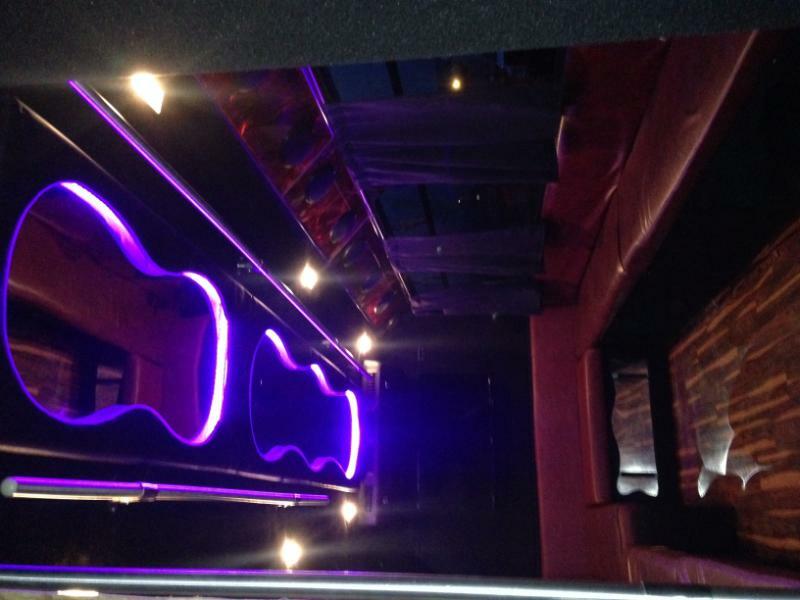 Our 18-passenger deluxe party bus comes with premium sound, flat screen TV, LED lighting, ice bar and glassware. Bring your own beverages or enjoy one of our complimentary bottles of water or soft drinks. We pride ourselves in supplying the highest quality customer service while offering the most competitive prices in town. We are party planning experts so whether it’s a birthday, prom, wedding or just a night out, call us so we can design a custom experience that takes care of all the details.